Come and Enjoy the caribbean how it is meant to be enjoyed. 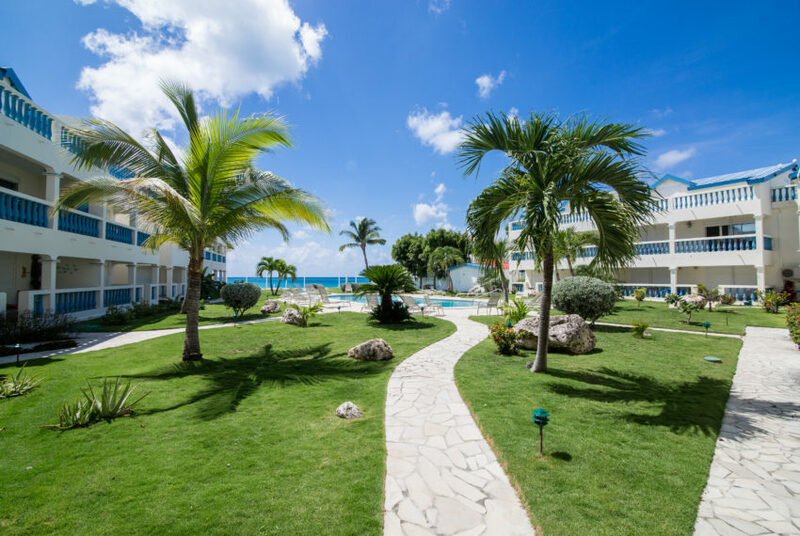 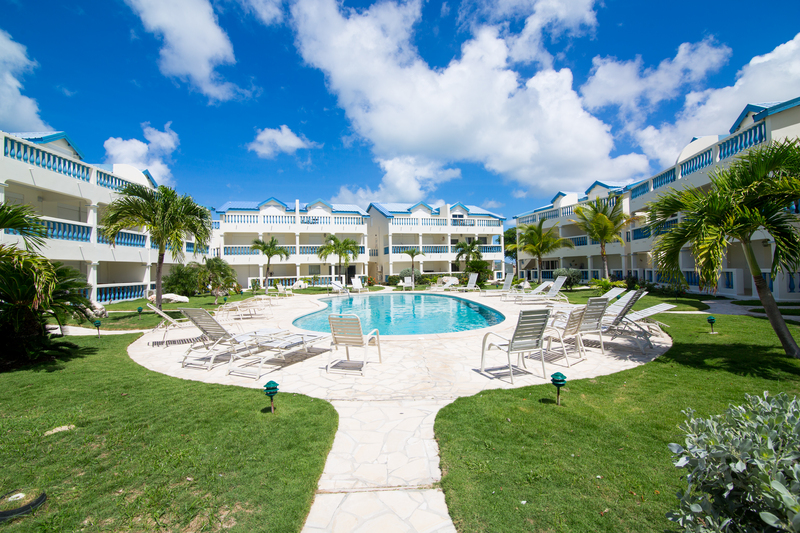 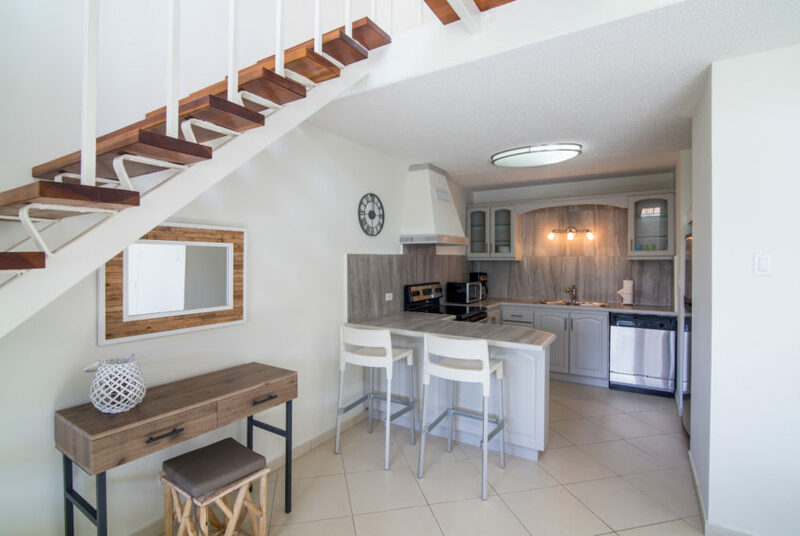 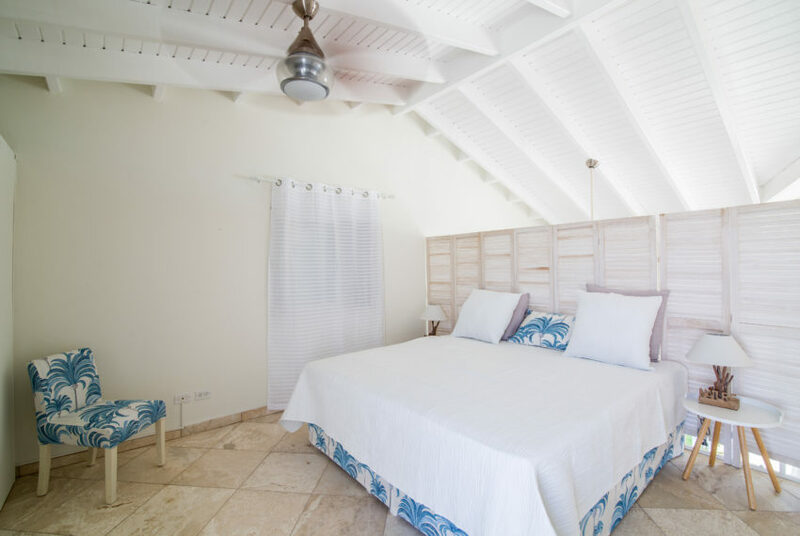 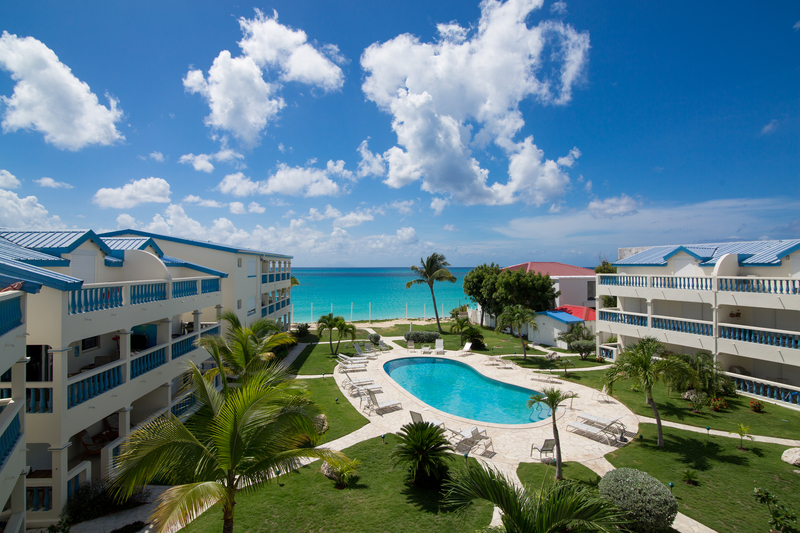 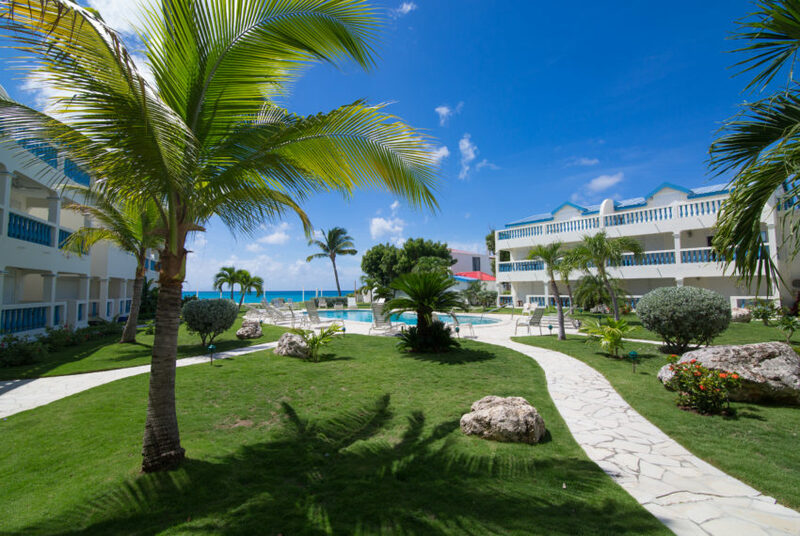 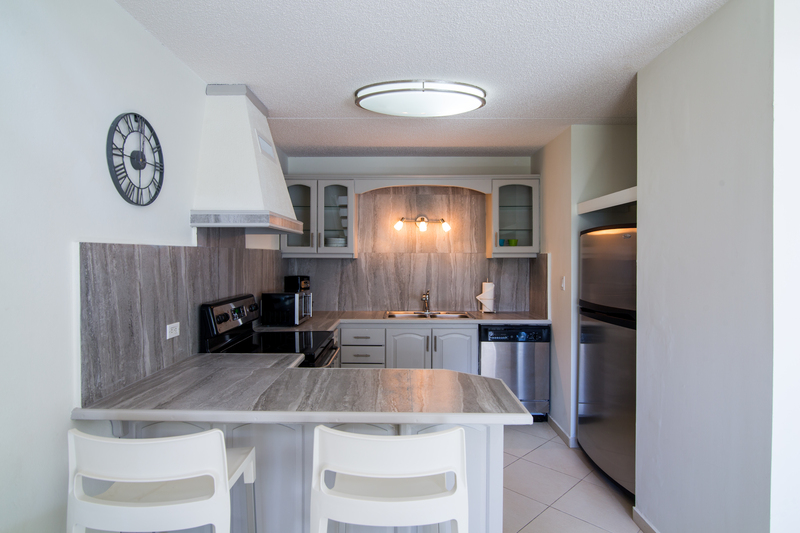 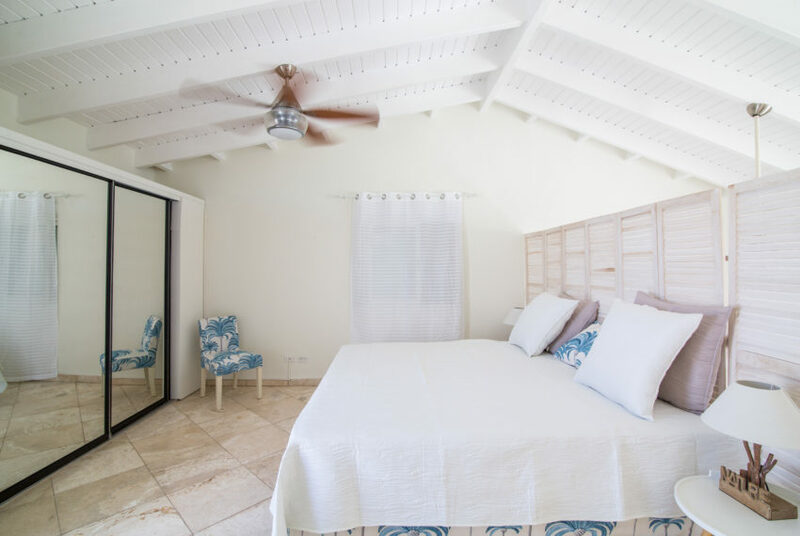 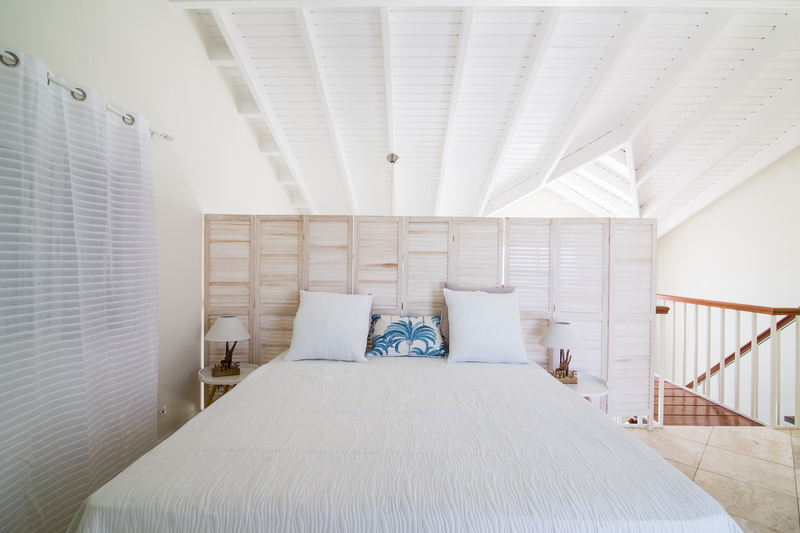 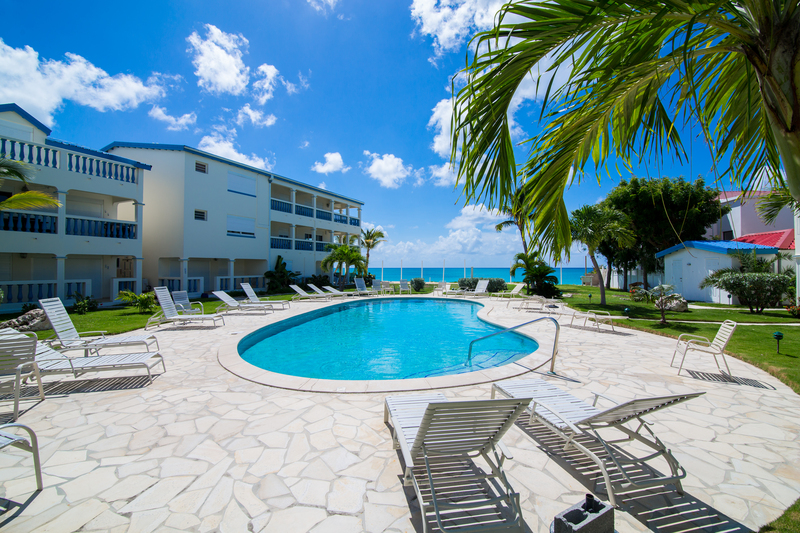 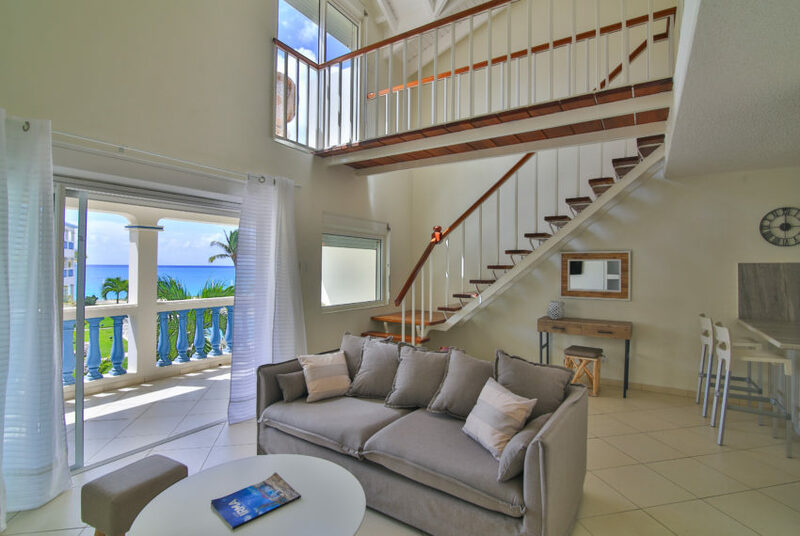 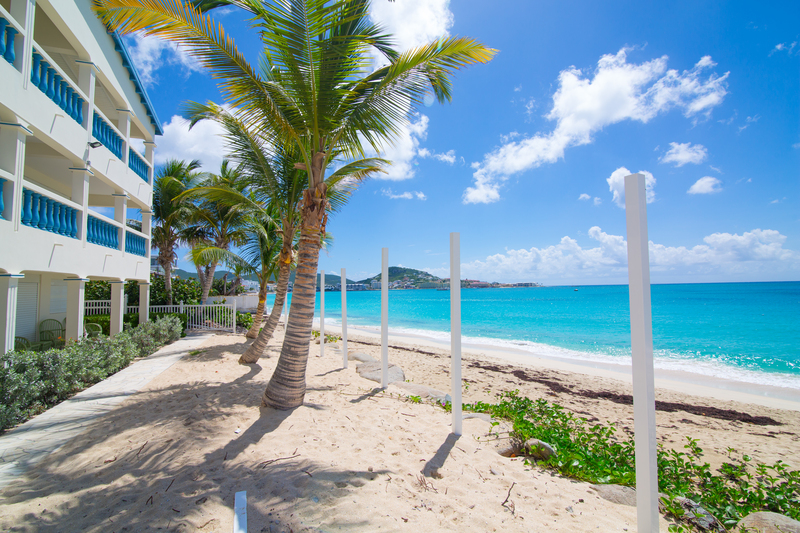 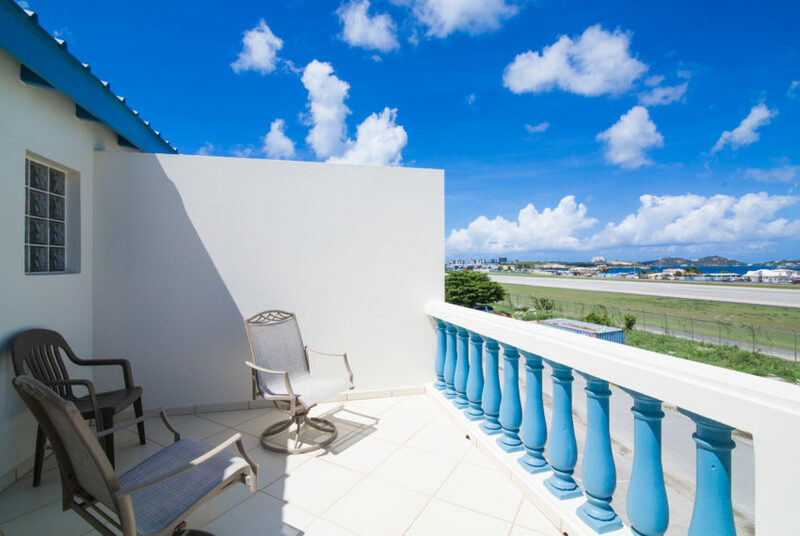 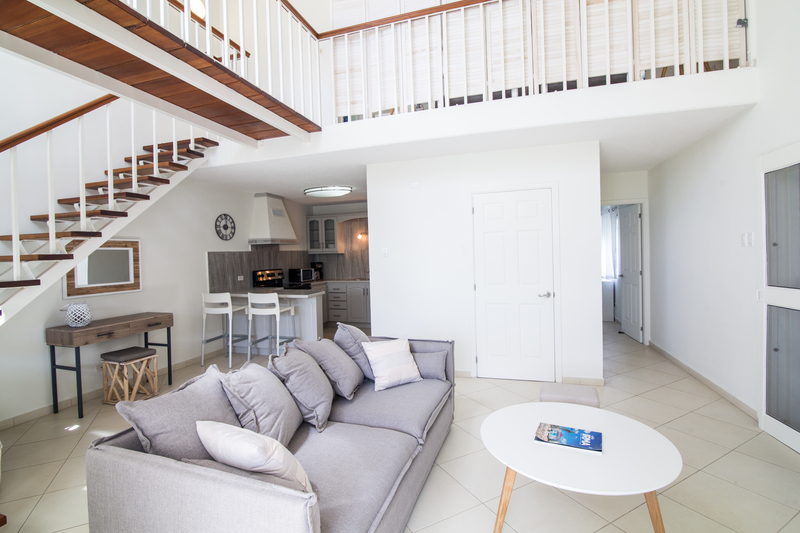 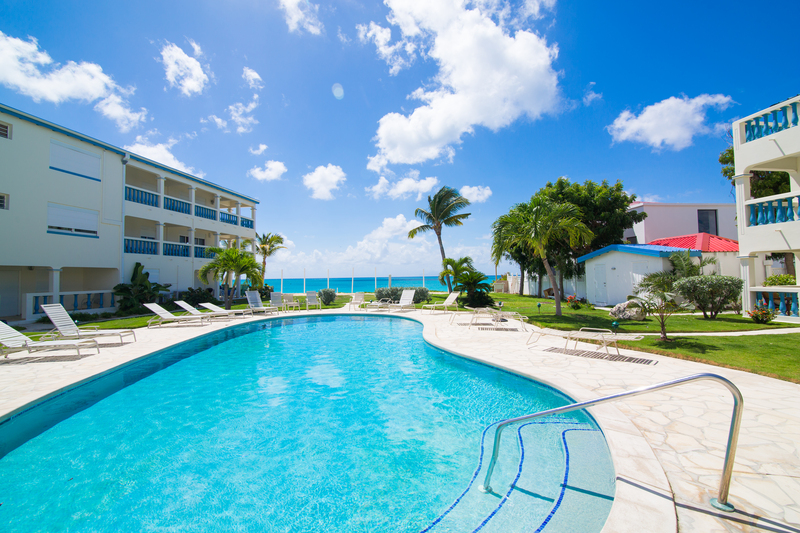 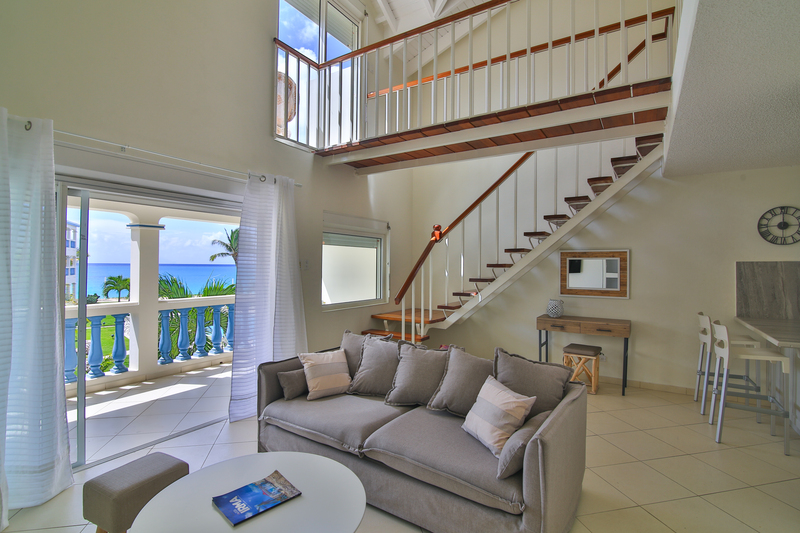 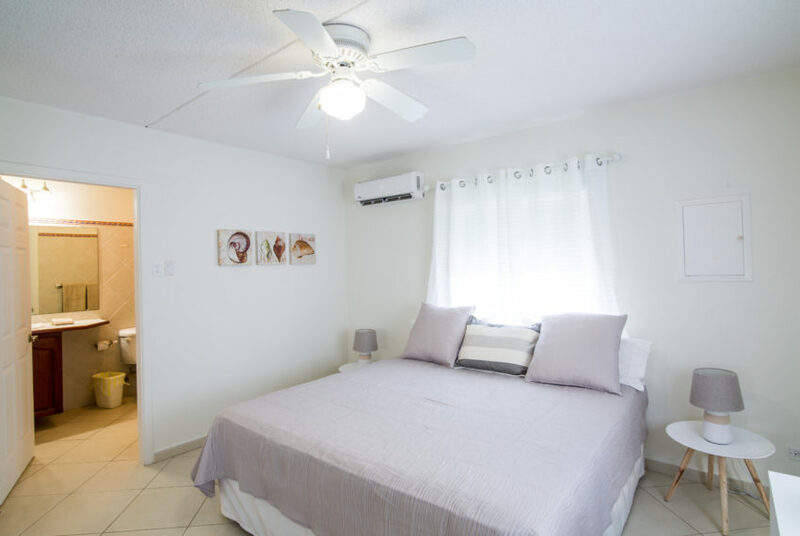 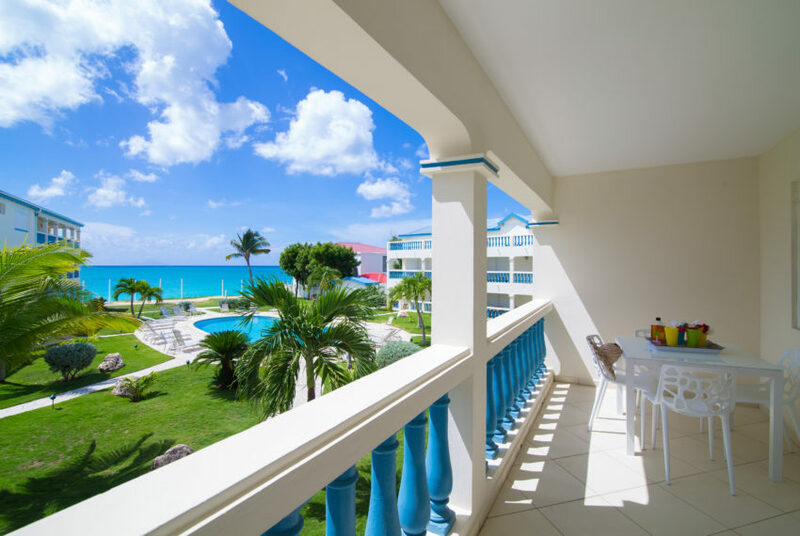 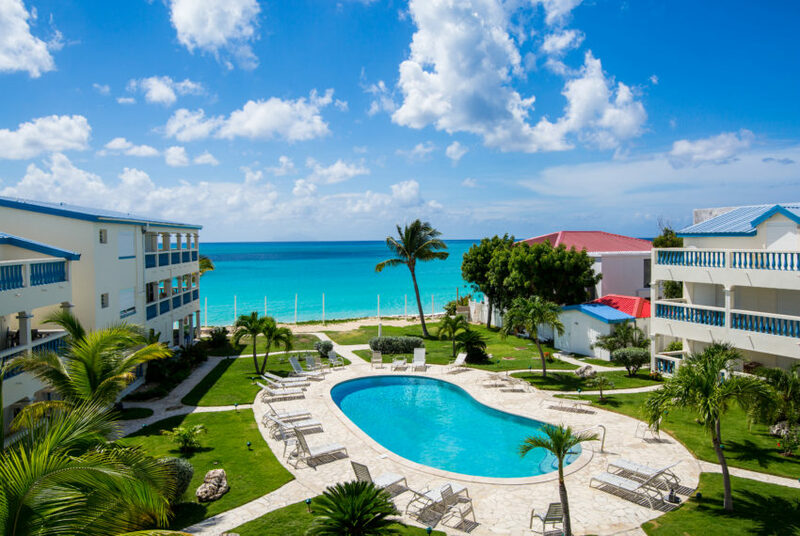 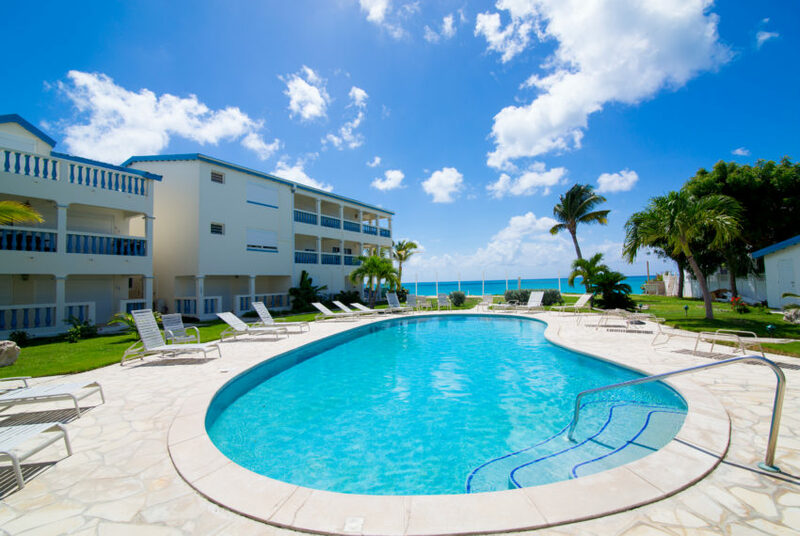 Located right on the Beautiful Simpson Bay Beach, Caribbean Sun is the perfect condo for your vacation. 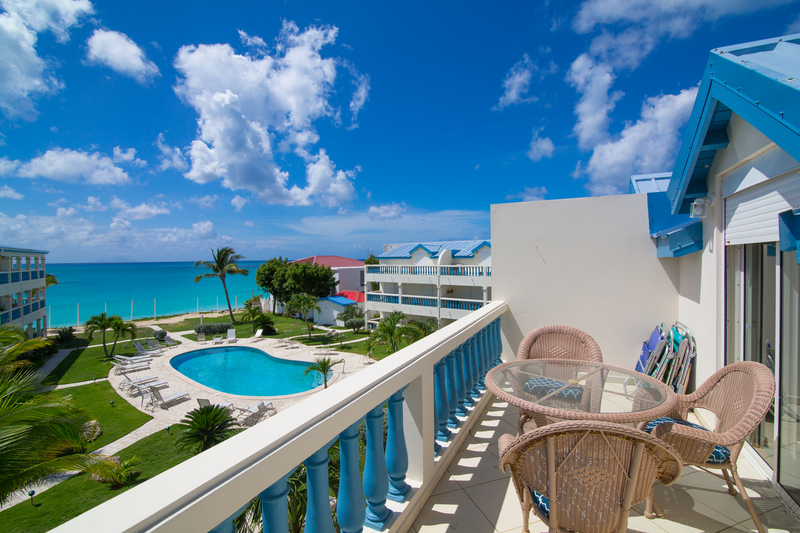 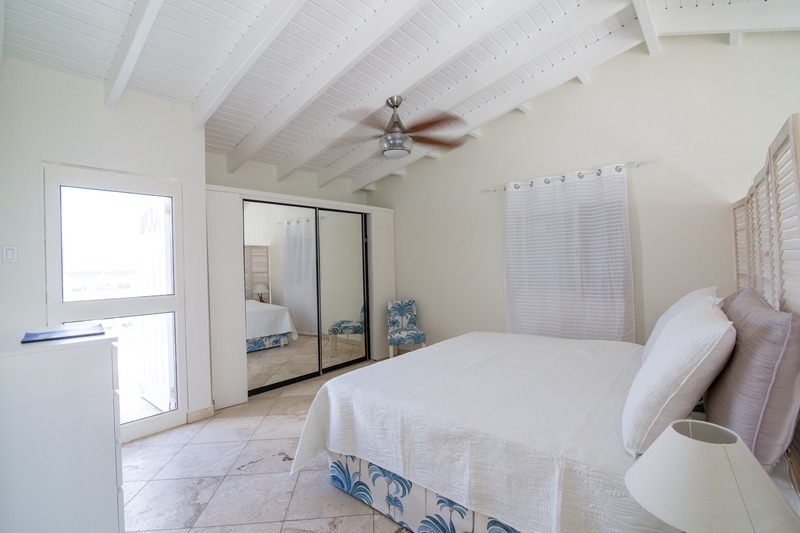 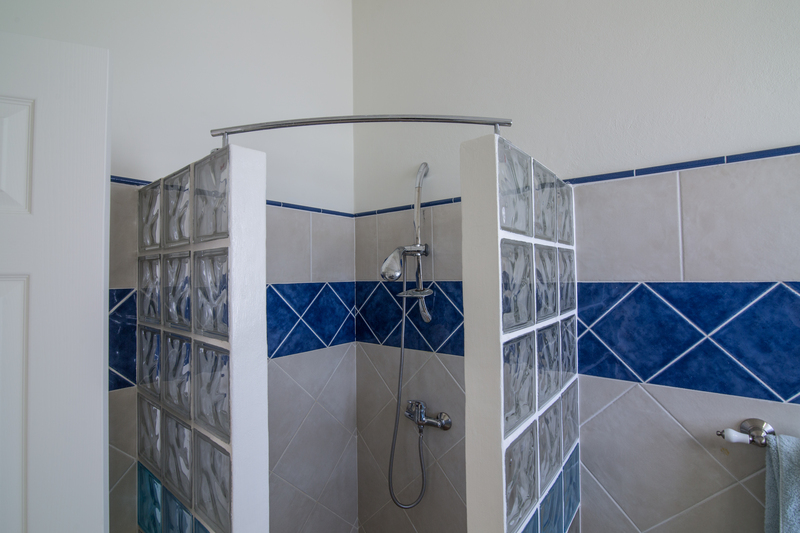 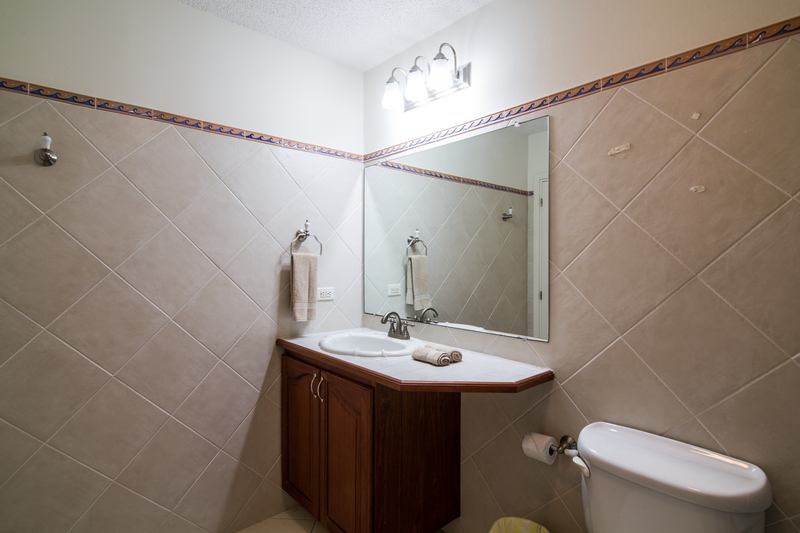 It is a 2 bedroom 2 bath in the residences of Palm Beach in Simpson Bay. 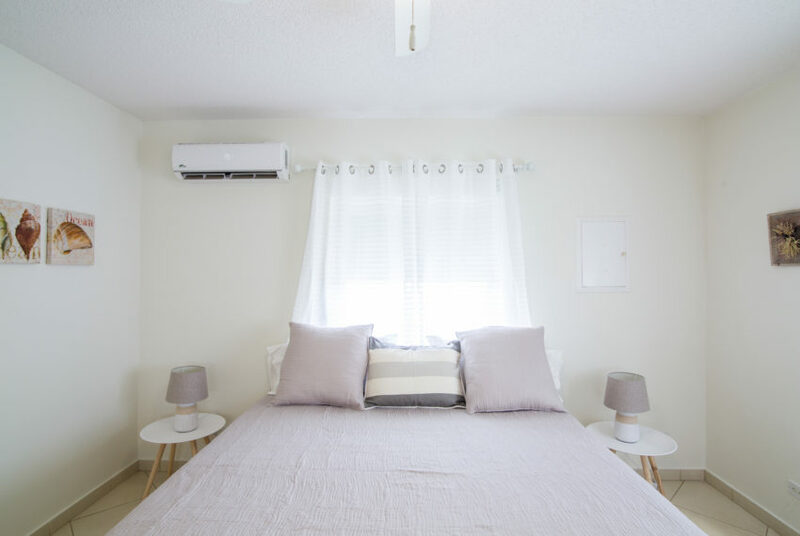 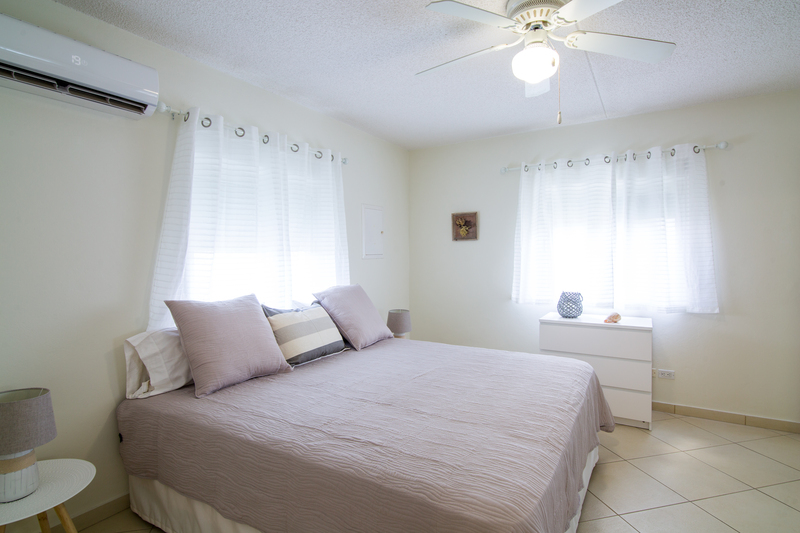 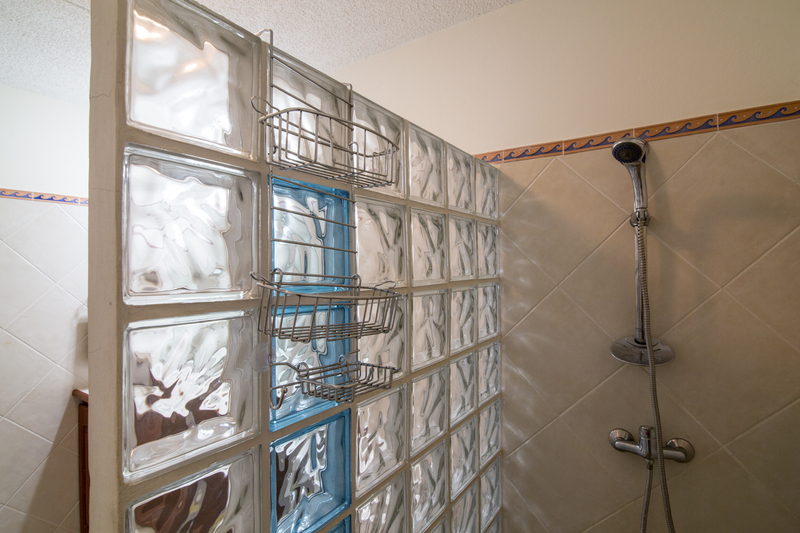 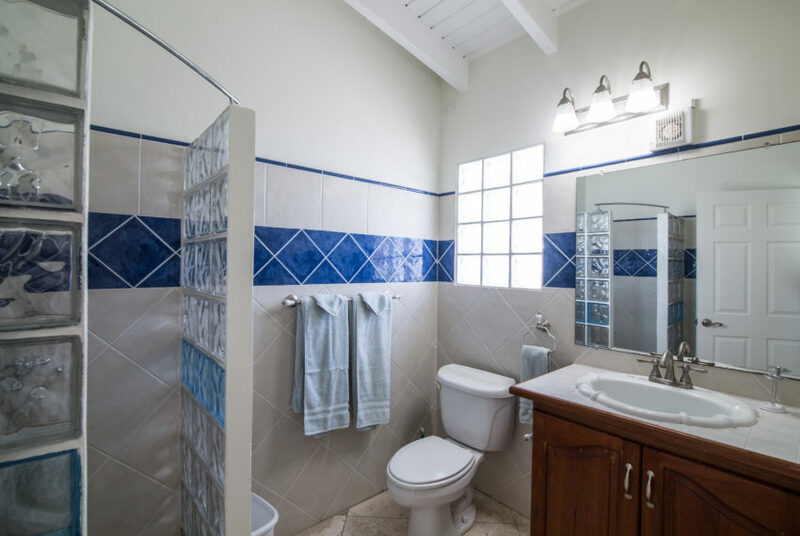 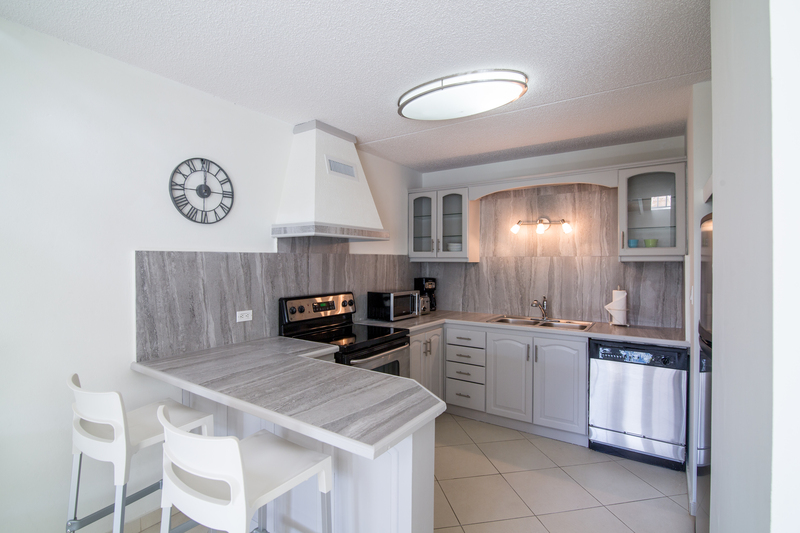 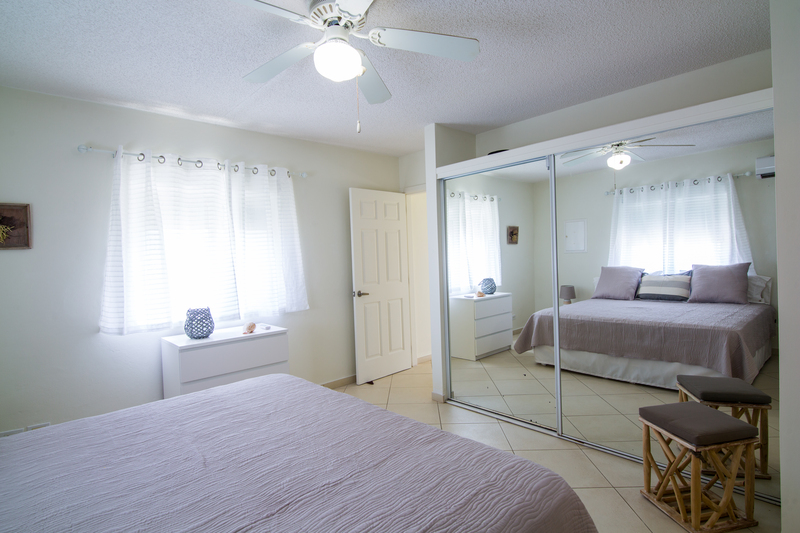 Completely renovated with modern appliances and furnishing. The residences has a huge common pool that can be easily accessed from the condo. 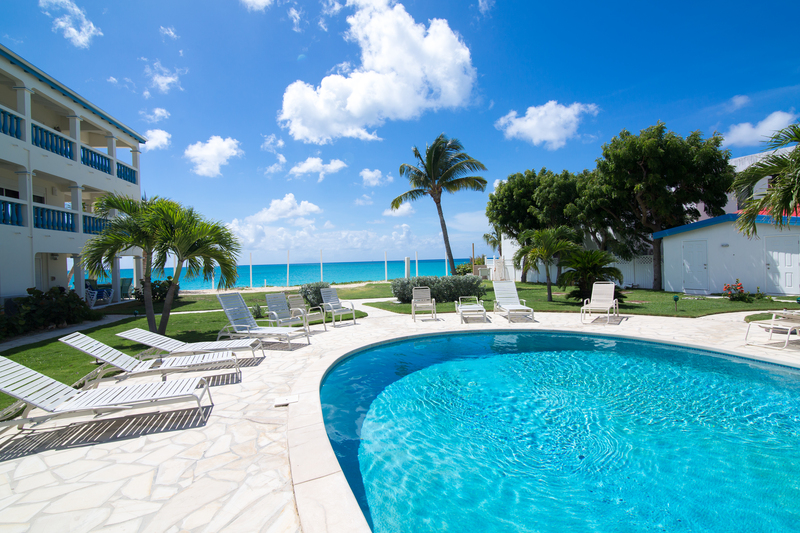 Lay out and Vacation in Caribbean Sun today!